The David Clark PRO passive headset incorporates outstanding comfort features in a supra-aural design. 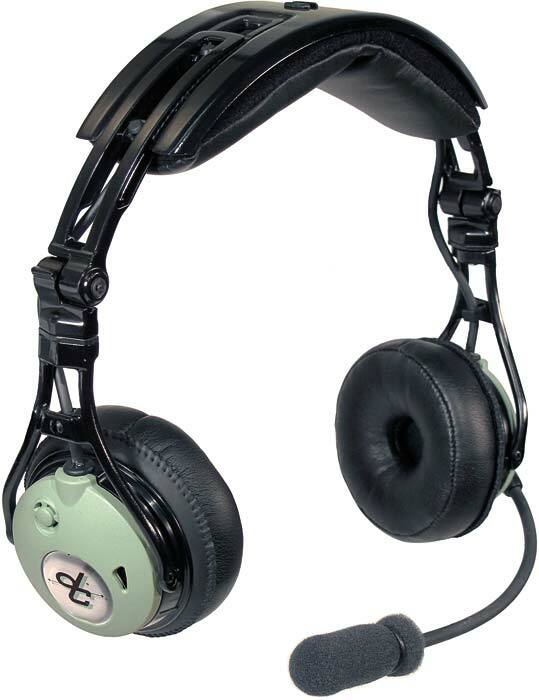 This lightweight, yet extremely durable communication headset is designed and recommended for low-noise jet aircrafts. Weight (without cord assembly) 8 oz. Delivery includes: David Clark PRO Headset (including cable assembly and twin plugs), headset bag, user manual.